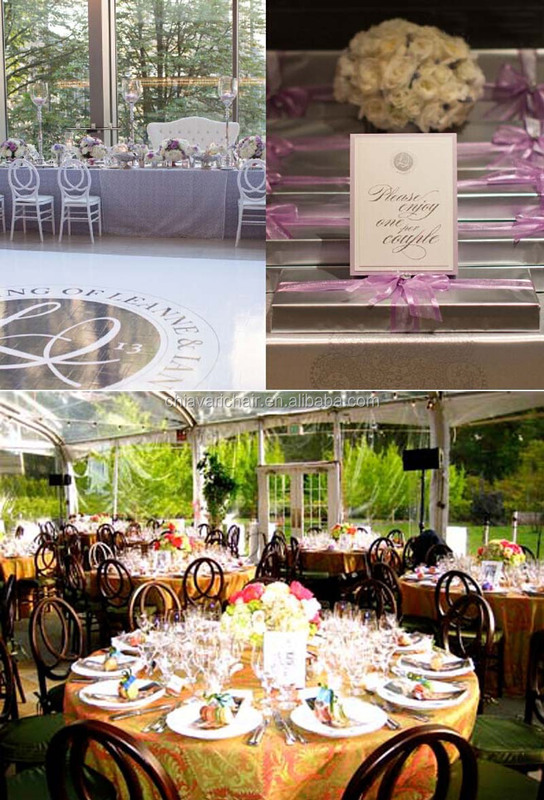 The clear resin phoenix chair is widely used in wedding,party,banquet,hotel,restaurant,ballroom,church,ceremony and other special events. 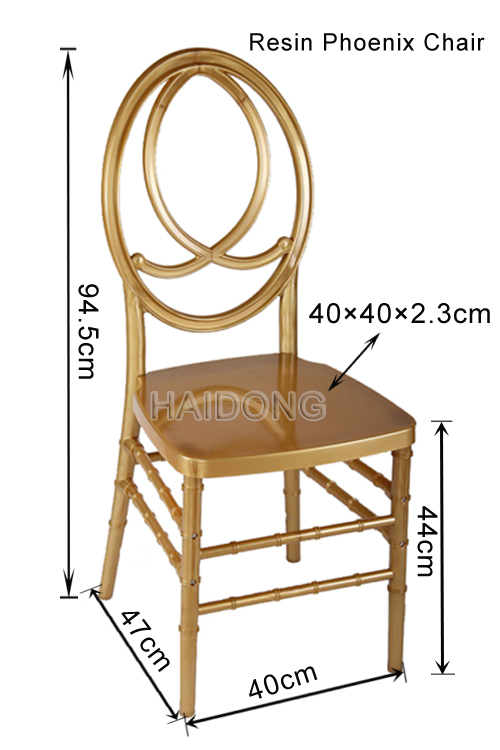 *More stronger and durable than wood,PP/ABS/Acrylic chair or other resin chair with steel inner frame. *Advantage:strong resisting impact,erosion-proof and static electricity. *Loading capacity:Over 350kgs static load. *Stacks or KD chairs provide for better warehouse management,freight savings and more efficient delivery. 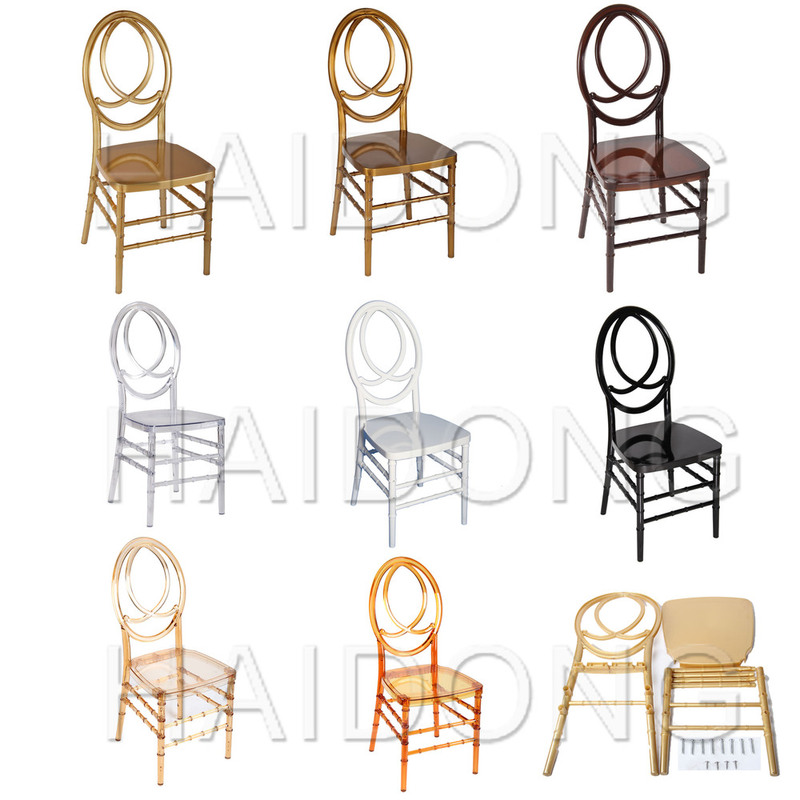 *Wood or PP chair needs paint,will be scratched easily.Our colour chair,solid color,no paint. Raw Material,Purchased from international famous brands-TEIJIN and SAMSUNG. The structure of streamline-shape joint design improved chair’s stability and elegant appearance. Complete convex skirt-line for more attractive look. Don’t worry! The naughty air bubble go places she should. No flaw appearance like welding in the joint.makes the chair more beautiful! The black of double-sided kinesiology design would to the curves of your spine. Factory Direct Sale,Quality has the traceability,High Quality at Low Price! 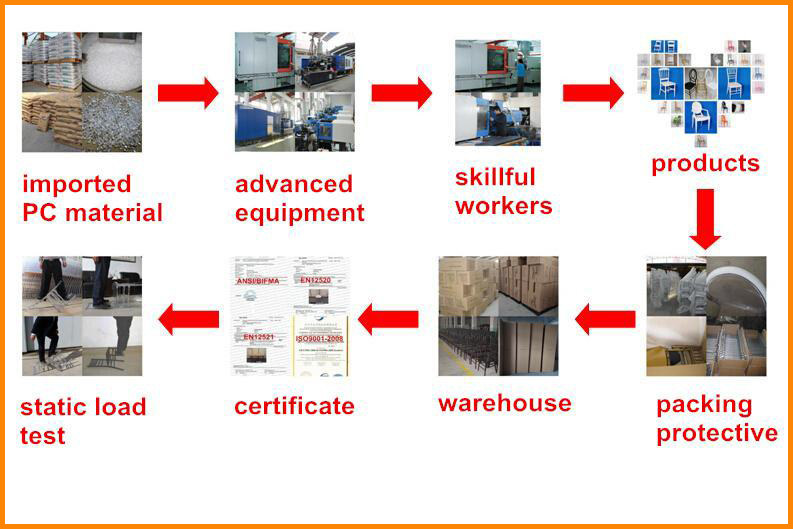 The production ability is over 35000 pcs monthly. making the chair frame clear & strong.